Should I "park my energy prices" with Genesis Energy? Forums › Off topic › Should I "park my energy prices" with Genesis Energy? Got an e-mail from Genesis Energy offering me to lock in my electricity and gas prices for 15 months. A good deal or not? Keen to hear your thoughts! It depends on whether you think prices will go up or down, and it stops you moving to another provider in the meantime. I had heard that some companies offering this could still raise other rates, such as daily connection fees. I would personally be wary. Personally I wouldn't lock myself in unless they will also pass on any price reductions if the price does go down. There is a risk sure, but I honestly think the chances of power prices going down are very slim - I took up an offer with Contact last year locking prices till March 2017(!) but so far I'm not regretting it at all!!! The email doesn't say daily connections are going up. It simply says what I pay now can be locked in for 15 months. Hmmm... I agree, I don't believe prices will go down any time soon, if ever? Bee: There is a risk sure, but I honestly think the chances of power prices going down are very slim - I took up an offer with Contact last year locking prices till March 2017(!) but so far I'm not regretting it at all!!! Maybe , however you may get another company offering a better deal to swtich to them. The thing is that there is apparently an oversupply of power in NZ at the moment. Also a change in government may change things. The good thing about locking in the price is certainty, you know how much you can budget for etc. However with your deal, can they raise other prices, such as daily rates, line rental, or can they add on other fees.? We're putting our energy into giving you price certainty. So choose to park your electricity and natural gas prices at your current rate now on our fixed term price plan and your per unit variable charge and daily fixed charge won't move for 15 months* - and you'll still get your Dual Fuel and 10% prompt payment discounts† when you pay in full and on time. Choose to park your energy prices for the next 15 months at xxxxxx and you'll also go into the draw to WIN back your winter power bill*. Be careful as sometimes its only the energy component that is fixed, i.e. the variable charges. If fixed charges go up you may still get an increase. Also those fixed contracts can also roll over unless you notify the retailer you want out. I just don't like them. Oh and also prices can go down if you're with a retailer that has seasonal pricing. 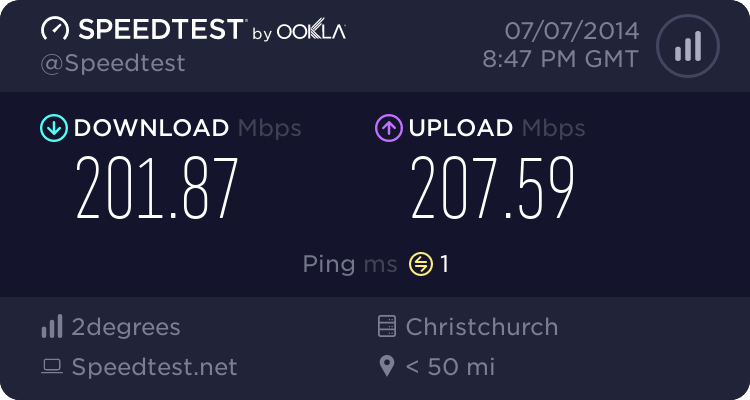 - Switching providers is insaneley easy in NZ, and there's functionally no difference between them apart from billing support. - They think they are going to make more money if someone signs up for the fixed price. I don't think it's a worthwhile gamble at all. Just change your electrity billing partner every 9-12 months, it takes 10 minutes. You'll have some interesting bills but they usually get them right. You're highly likely to get contacted by the losing provider and made a cash offer to stay as well. Before signing any contract you should do a price comparison and usually you will find a new company will have a joining bonus. Personally I check prices every year or so and don't mind changing. Have found that i always get a signing bonus. Current company has a three year price guarantee with no contract from my part( it is in writing) that co is Just energy. In a way it is a bit like choosing fixed vs floating for a mortgage. Crudely speaking, you often chose floating when interest rates are heading down, and fixed when they are heading up. Yeah, I tend to think being able to jump ship at any moment is always a great card to have up my sleeve. Although I am not someone who looks at electricity / gas prices frequently. I fixed my prices with Contact Energy last year that take me through until July 2016. Hell will freeze over before electricity prices drop. I've already avoided one price rise. heavenlywild: Got an e-mail from Genesis Energy offering me to lock in my electricity and gas prices for 15 months. Thanks for that. I guess I will hit the delete button and be free from all of that. Yeah, I did just notice the $150 cancellation fee. i have just moved to energy direct, which seems to be the cheap arm of trust power, and they offered me 13 months frozen prices and $100 to switch , which i did. Pulse energy seems to be the aggresive company in Rotorua at the moment with door knockers offering 3 year fixed prices, paying my $100 back and $50 credit on top of that to switch ,so i did. Then Energy direct rang back offered a few sweetners and they cancelled Pulse for me . So im back where i started , better off. Fun and Games .